After earning his PhD, Dr. Turpin joined the faculty of the University of Arkansas for a second time, having been a Graduate Teaching Assistant and Instructor in the department while finishing school. 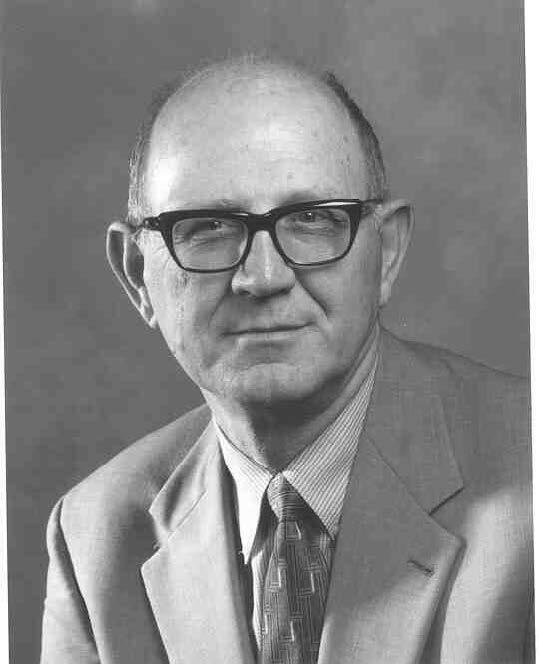 Turpin was promoted to Professor in 1975, and University Professor in 1995. He served as Co-Director of the Cordes Teaching and Faculty Support Center at the UA from 2002-2004. Over the years, Turpin has received numerous teaching awards from his students. In addition, he has been recognized as the UA Alumni Association Outstanding Teaching Award in 1982, AIChE National Outstanding Student Chapter Advisor Award winner in 1988, the Catalyst Award for Excellence in Teaching by the Chemical Manufacturer’s Association in 1991, and the Arkansas Professor of the Year in 1996-97 by the Carnegie Foundation. In collaboration with Buddy and Grace Babcock, Jim and Joyce Turpin have generously established the Turpin and Babcock Endowment for Chemical Engineering.